Prevention is the best treatment for childbirth. We want the best in the child's dental care. Our children's pediatric pediatric surgery is a specially designed dental care for children. 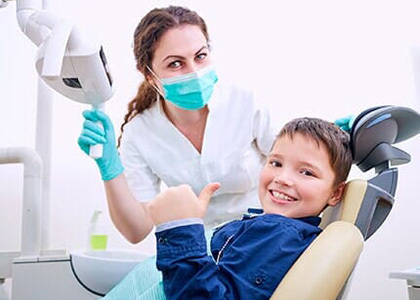 The behavior of children in dental treatment requires specialty, special technique and unique dental treatment. 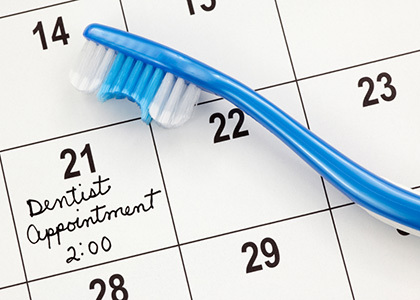 Haifa Dent's dentist can handle children's dental practice-the behaviors required in the surgery. 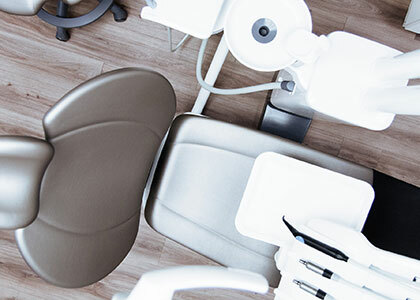 From a dental perspective, children are often afraid, but our specialists are trained and prepared for the situation. They give the child safety and confidence. The most common task of the child's dentist is to detect possible abnormalities in the jaw or teeth position. The main difference between the usual dental and special nursing is the temporary milk dermatitis. Recognize the abnormal position of the jaw and teeth so that the orthodontic can begin timely. Treatment of common dental problems commonly found in children. 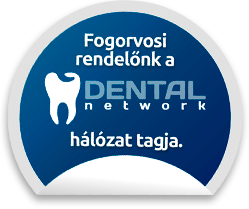 Prevention, detection and eradication of caries. Teaching the Right Technique of Toothbrushes. Eliminating bad habits such as improper swallowing, fingerprints, nail clipping, mouth breathing, etc. Specialized children's dentistry gives parents more security, who know and recognize that the kid is in the hands of good professionals!